How the Peterson family grows annual forages for cattle as part of their cropping system. 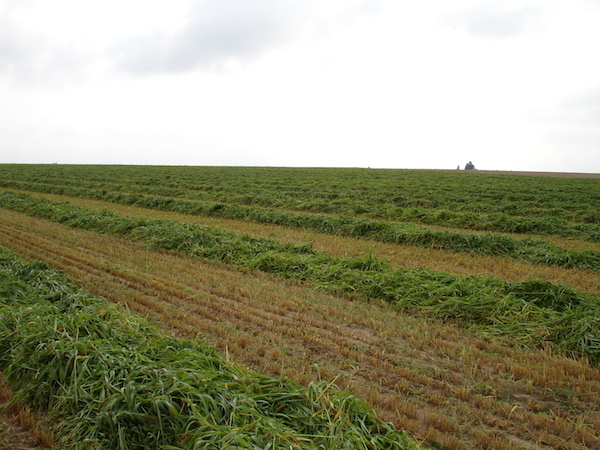 The different methods of utilizing annual forages including direct and swath grazing. The seeding mixes and different forages which are utilized.